PEC performed a geotechnical investigation for two new residential buildings to be constructed at the old Guess Hall Site. 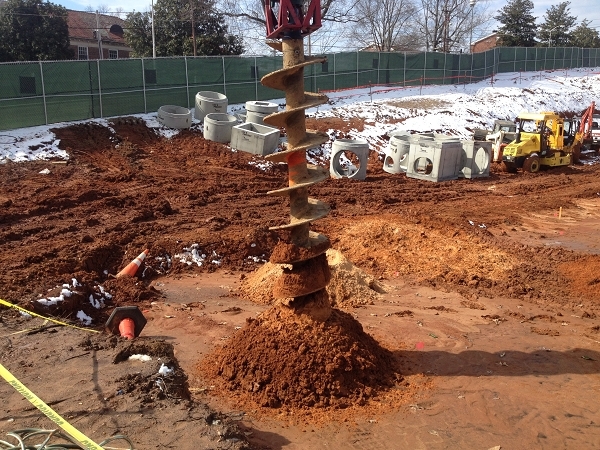 The investigation was performed prior to demolition of Guess Hall and required borings through the existing slab. PEC is currently providing construction materials testing and special inspection services. 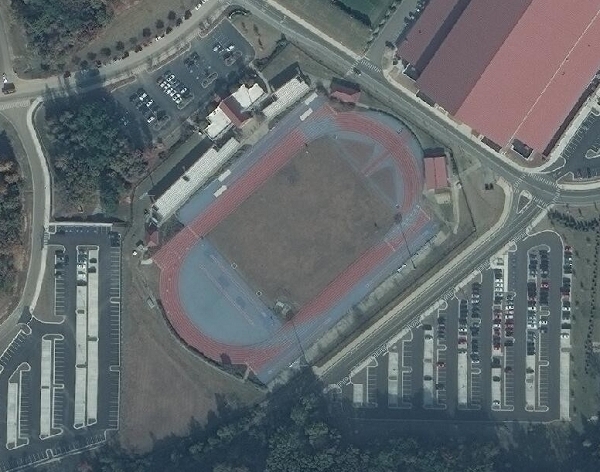 PEC was recently selected as Civil Engineer and Geotechnical Engineer on the design team to completely reconstruct the Track and Field facilities at the University of Mississippi. The existing track has experienced distress associated with settlement of underlying soils. 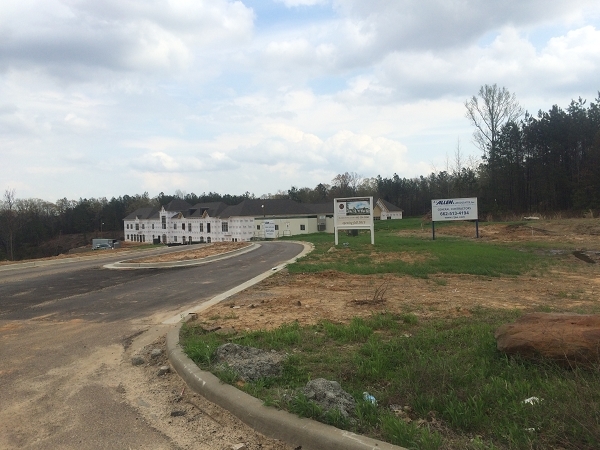 Making up part of the 800 acre Oxford Commons Planned Unit Development, phases I and II of The Heights and The Preserve are complete and home construction is underway. 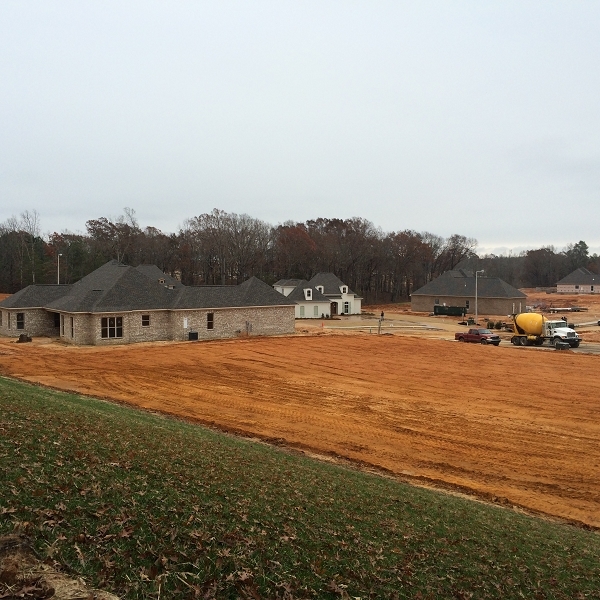 The Preserve Phase III is in planning and construction began on The Heights Phase III. These projects serve as a good example of PEC's services from raw land to finished product. 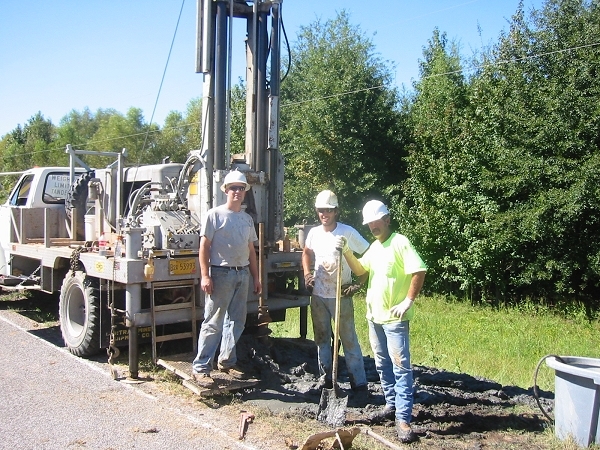 PEC has performed all surveying, geotechnical and civil engineering services throughout all phases of construction. PEC has been involved from the beginning of the original mixed use development and continues to provide services on new projects as development continues. 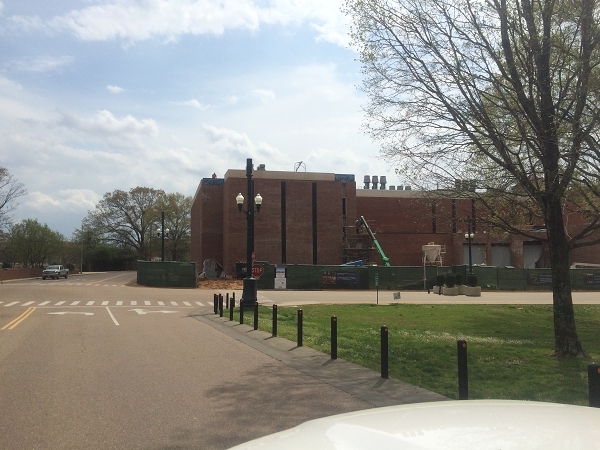 The University of Mississippi is expanding the Sally Barksdale Honor's College. 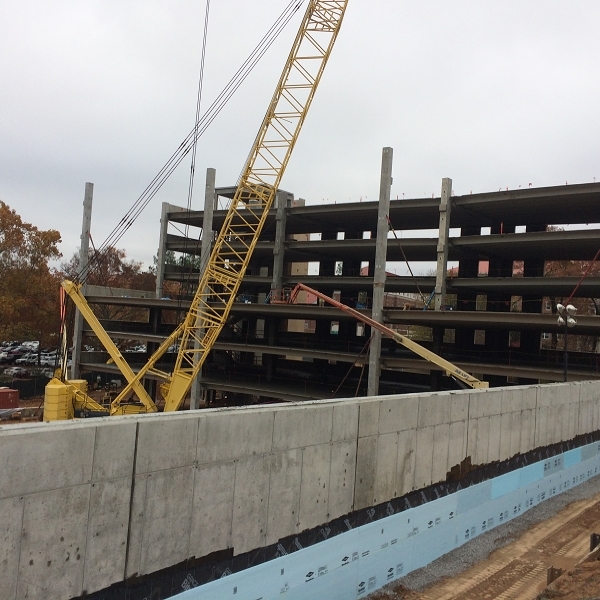 PEC provided geotechnical services during design and is currently performing construction materials testing. Southaven Marketplace, LLC. 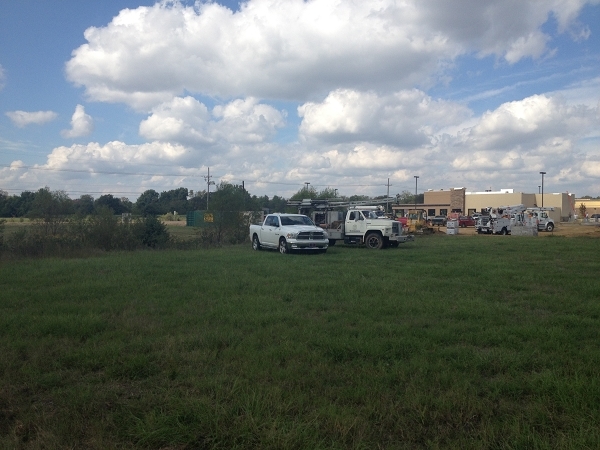 is currently planning the construction of a commercial structure located on Lot 13 of Bob White Farms. The project included replatting the lot with added acreage, full Geotechnical Services, Phase I ESA and full Civil Design. In addition to the site related items PEC is providing Civil Design for a city street to access future phases of Bob White Farms. 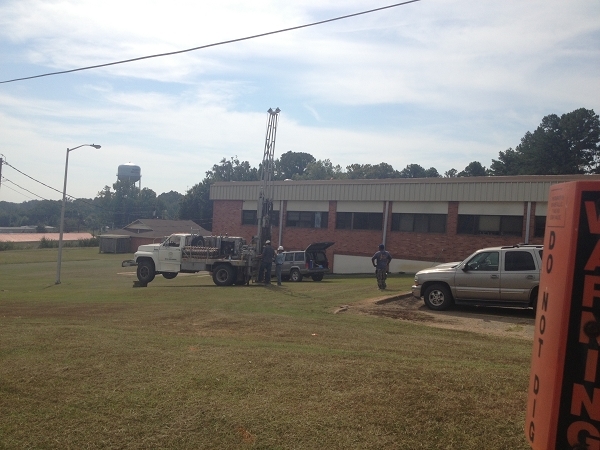 Calhoun Health Services is currently planning the construction of a new multi-purpose building. PEC performed a topographic survey and geotechnical investigation in conjunction with preliminary plans provided by The McCarty Company. 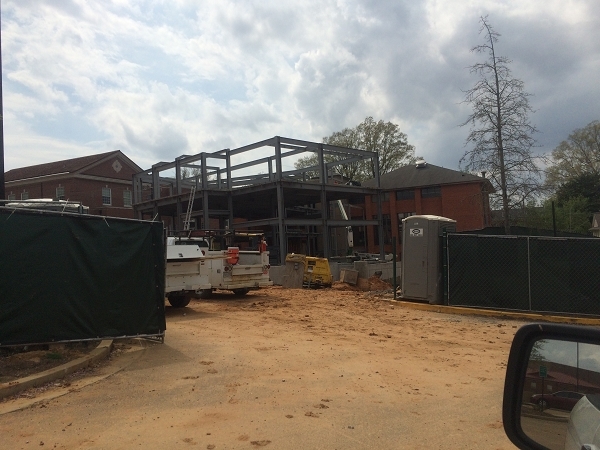 The Blake, Retirement, Assisted Living and Memory Care Community, is currently under construction and scheduled to open fall of 2015. PEC performed the Topographic Survey, Geotechnical Investigation, Phase I ESA, Civil Engineering, Construction Staking and Construction Materials Testing. We have the capacity to drill boreholes up to 100 feet in depth. These borings may be required for deep foundation design, excavation design or for seismic site classification per the International Building Code.